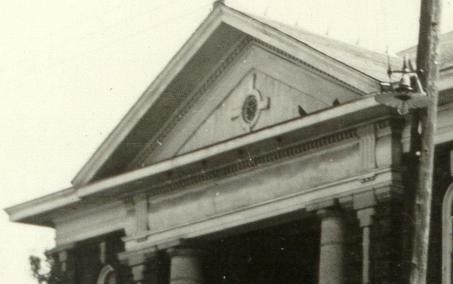 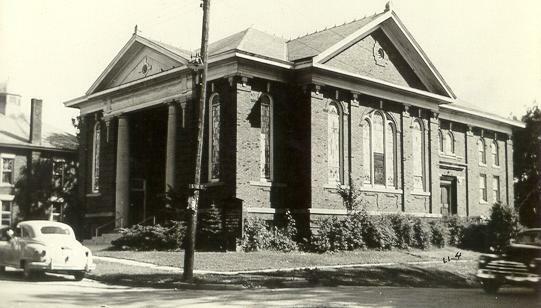 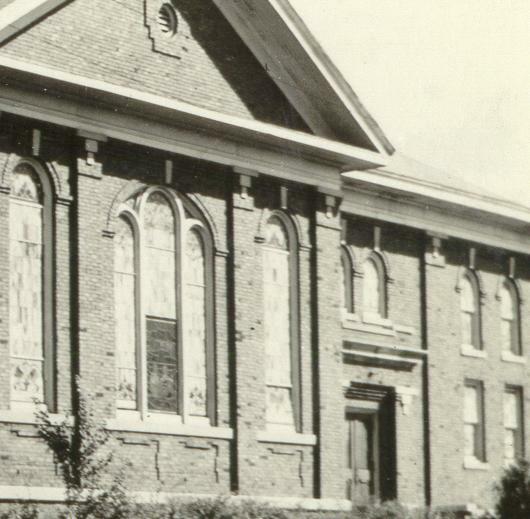 1940s image of the Leroy Christian Church.Note the front door is different than it is now. . . . .